The testimonials below are from actual patients. Don't take our word about our exceptional customer service. We have a reputation that speaks for itself. As you can see, our patients report rave reviews about our dental services. If you are a patient of ours and wish to submit your own review, please click here. 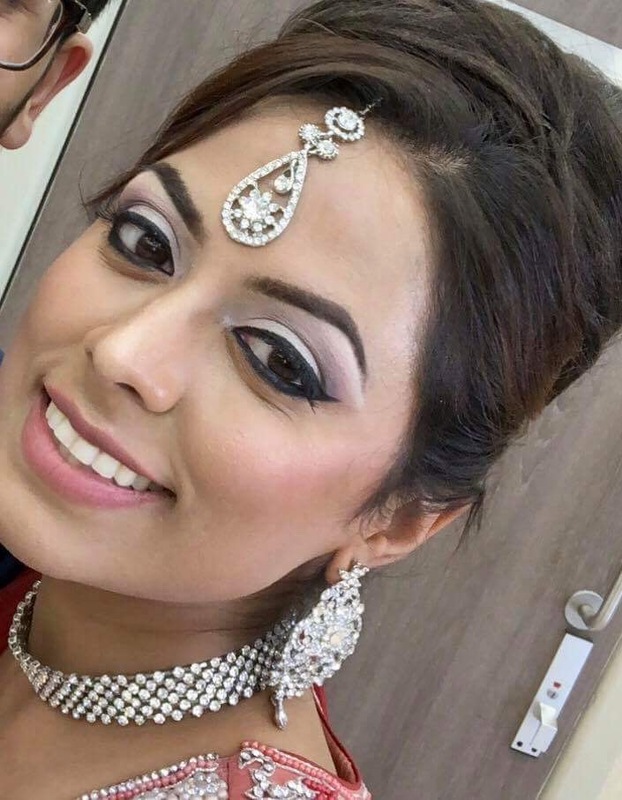 Sale Dental Spa and Dr Aisha Ahmed are amazing! In the space of just 6 months they have given me the freedom to smile again! They have transformed my smile from being shy and self-conscious (trying to hide gaps) to being open, fresh and confident. Not only that, they managed to achieve it all in time for my wedding day which was everything I could have hoped for! 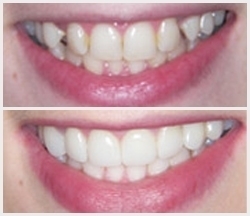 My experience with Sale Dental Spa has been amazing! Dr Aisha is amazing at what she does as she delivered exactly what I asked for. 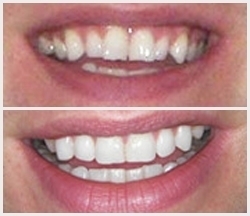 Moreover, she considered every detail I wanted fixed for my teeth, thus, resulting in a perfect smile. I am more than happy with my treatment, it was everything I expected; the results are absolutely amazing! 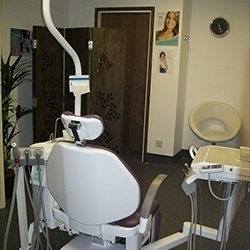 Sale Dental Spa is different to other practices because they fully listen to what you want done, and they cater to it to the best of their ability. I would 100% recomend Sale Dental Spa! 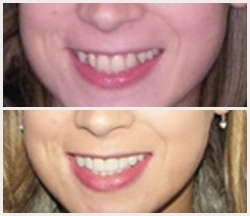 My new smile gave me so much more confidence, I cant stop smiling and looking at my teeth! I have had the Fastbraces treatment. From the reception, nurses to the dentists, everyone at Sale Dental Spa was incredibly warm and helpful, offering a wonderful experience. 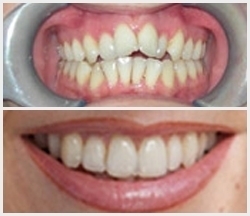 I have previously had treatment elsewhere but I would recommend here out of everywhere else because Aisha took the time to make sure my teeth were 100% perfect before completion of treatment.Tashieka Kellyman. 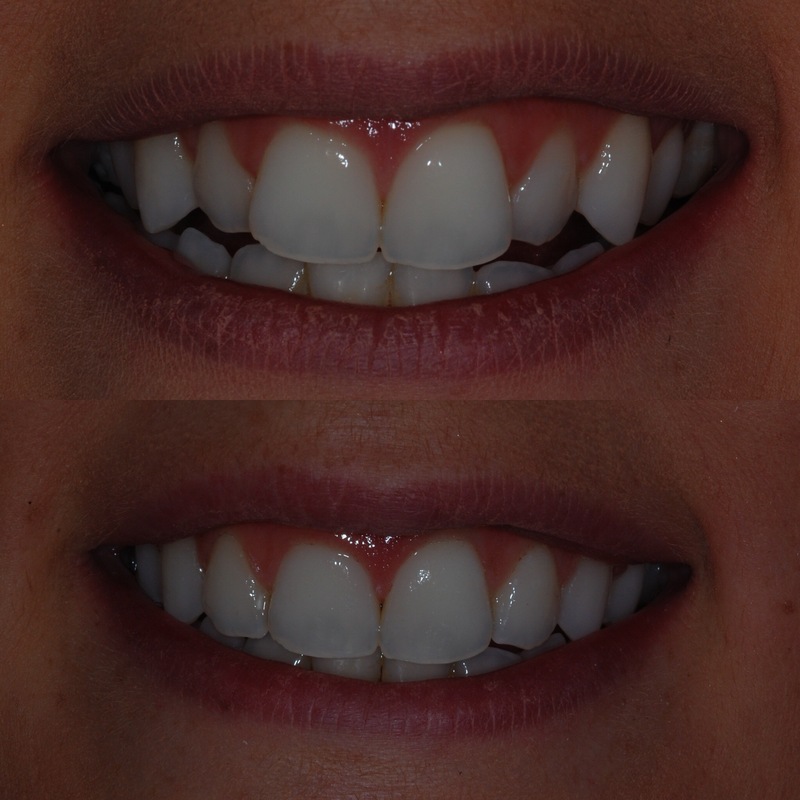 I had the Fastbraces treatment at the practice which only took 4 months to complete. 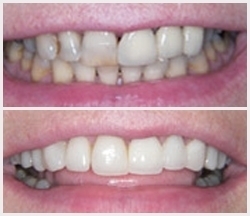 The treatment will have a huge effect on my new smile and confidence in everyday situations. Dr Aisha Ahmed and Agnes were always helpful and friendly making Sale Dental Spa the best dentist I have ever been to! 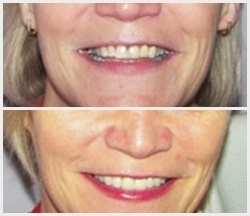 I would not hesitate to recommend the Fastbraces treatment or the practice and have already done so! Katie Maude. 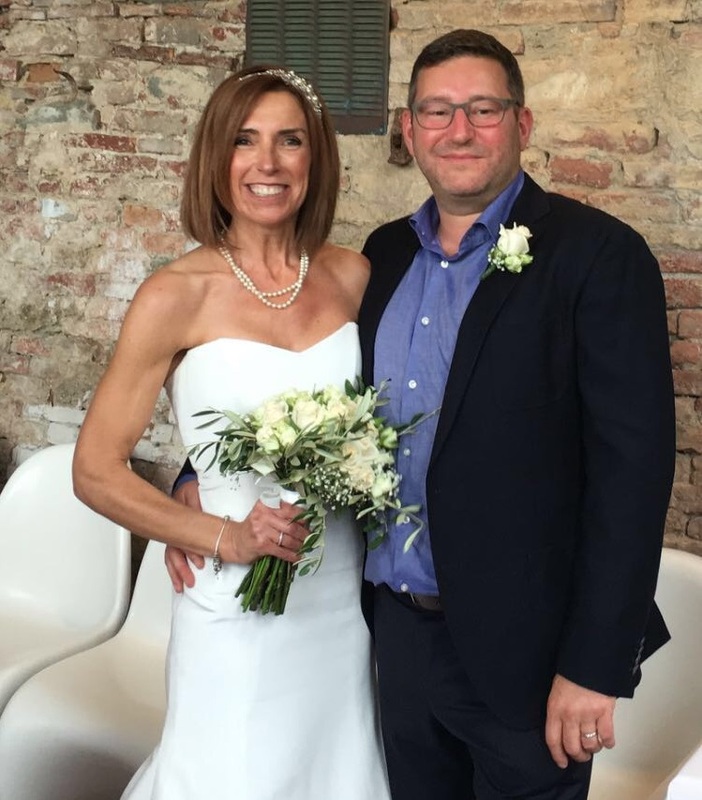 Having been quite nervous about going to the dentist and subsequently avoiding it for some time, I finally plucked up the courage to go and I'm so pleased I did. 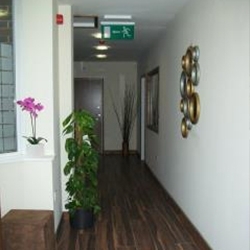 I decided I would change dentists and after much research I chose Sale Dental Spa. 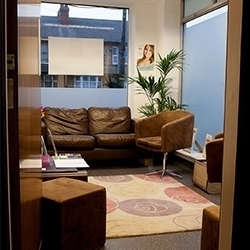 From the moment I walked in there I felt at ease and the receptionist was extremely kind and helpful. I had two white fillings (one was to remove and replace an unsightly mercury filling I'd had years earlier) and the whole process was great. They made me feel so comfortable during the procedure, there was no pain at all and I left the dentist feeling really happy. I have already recommended it to all my friends and family! 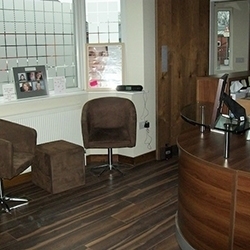 What a fabulous dental practice! From me contacting them with my enquiry to me starting my Invisalign treatment, nothing is to big or small. Fantastic team, very friendly. 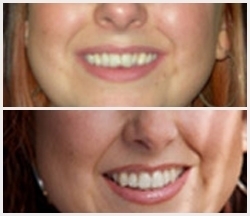 My Invisalign treatment is just fantastic, everything explained and Dr Aisha Ahmed is wonderful. Can't recommend this place enough.